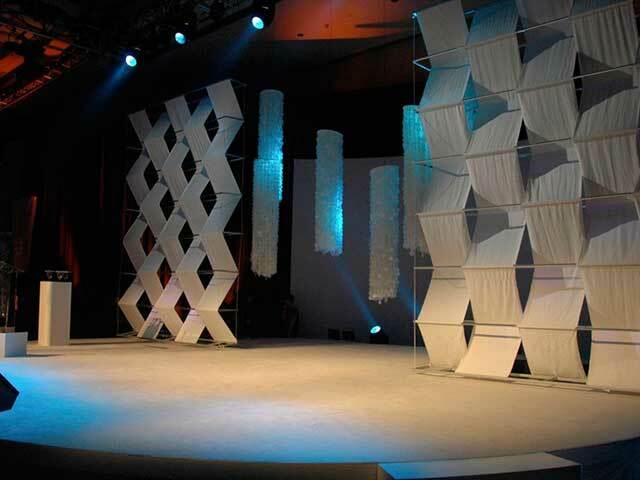 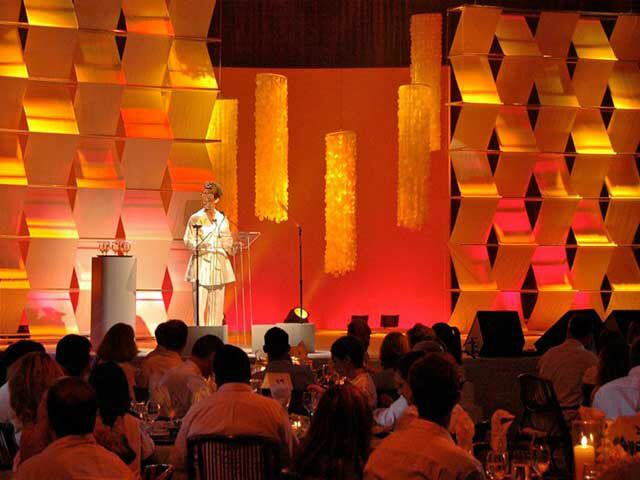 An awards event that created a Caribbean Chic feelÂ for their “top producers” is exactly what the client wanted. 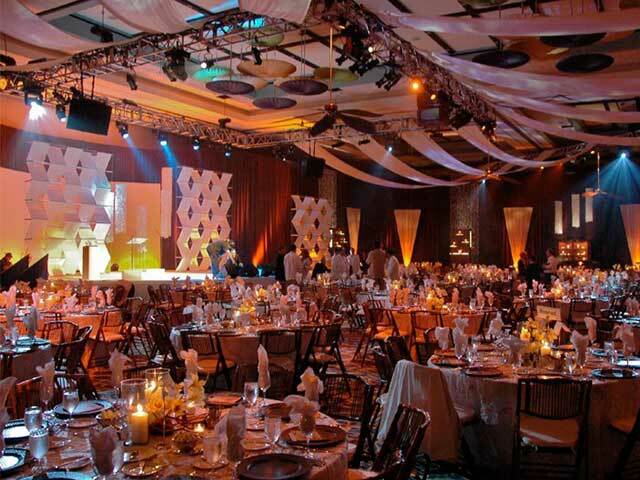 And, beingÂ held in the Bahamas, Darren W Johnson Productions delivered just that. 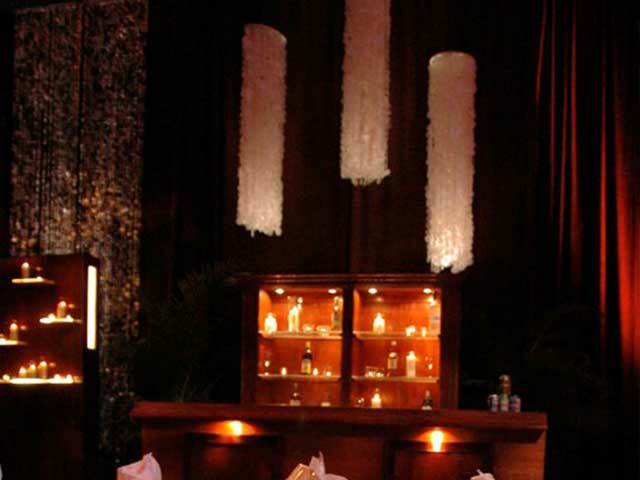 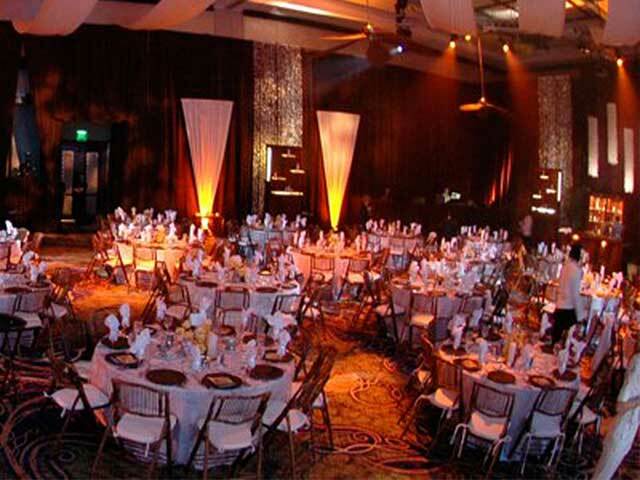 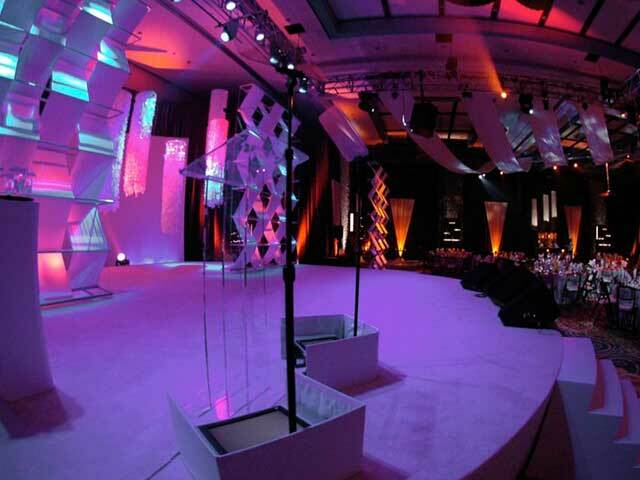 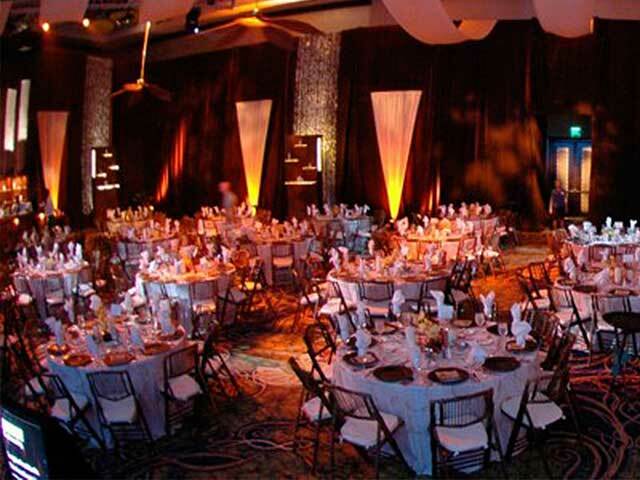 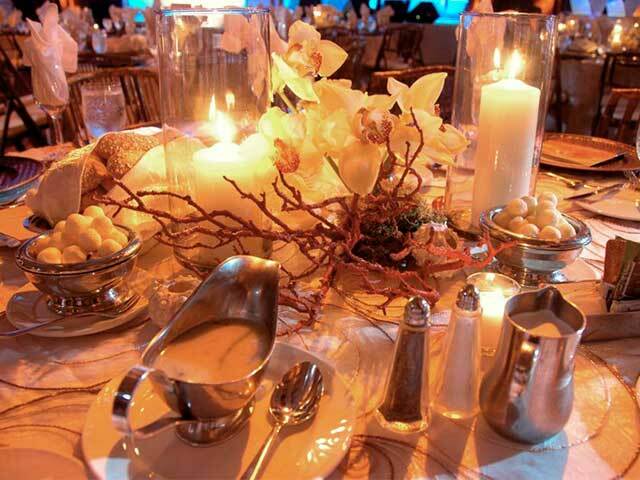 An awards event environment was created that evoked the tropical warmth and exotic beauty of that incredible location. 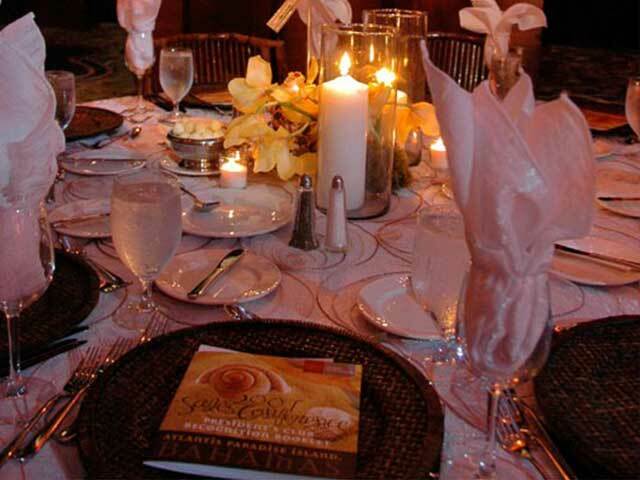 © Copyright 2015 Darren W. Johnson Productions, Inc. All Rights Reserved.